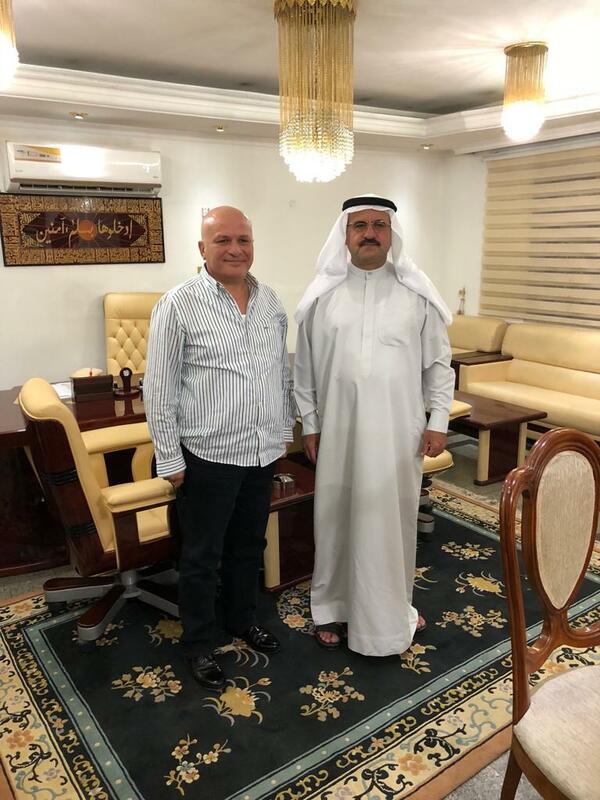 Qarnass Group has signed a contract of Employment and Sharing with SCAFCO Grain Systems Company and give Qarnass Group an Official Authorization agent Representative Scafco in Iraq. 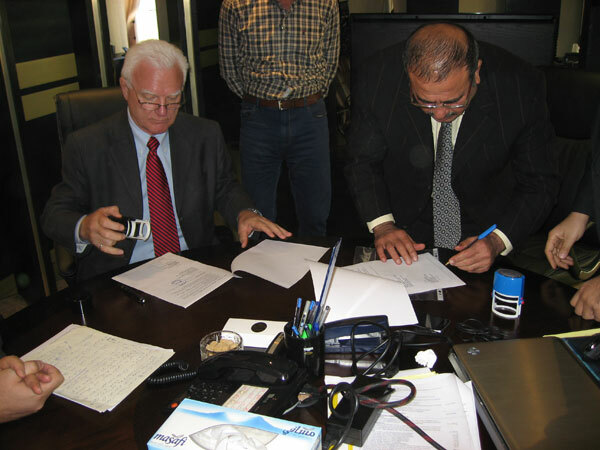 Qarnas Group has signed a partnership agreement with PETKUS a German company for the implementation project for Grain Sailos of Karbala province and Shatra in the province of Dhi Qar. 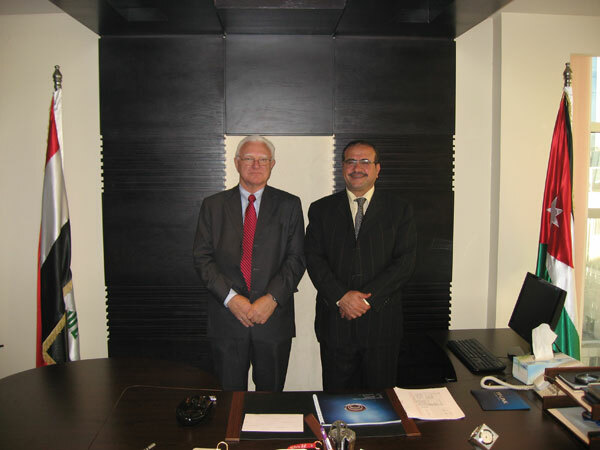 Qarnass Group has the exclusive representative of ASTRA lifts Company in Iraq. 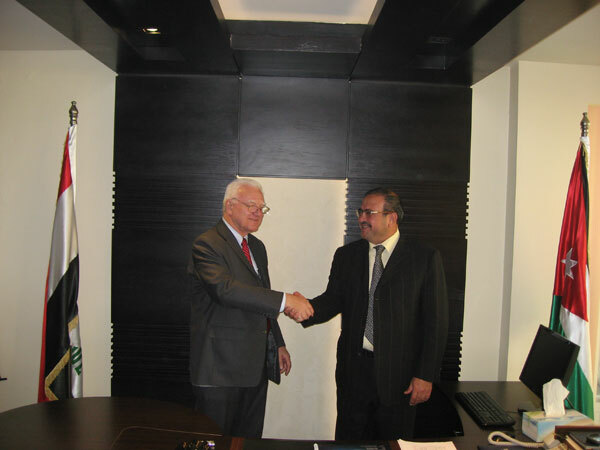 Qarnass Group has signed a partnership agreement with Construcciones Marinelli S.A. Company to become an exclusive representative in Iraq. Furat Al Emirate Foundations Company’s assets were transferred to the Qarnass Group as a step in achieving the goal of mutual support and integration of technical and executive of Qarnass Group Companies. Welcome to Qarnass Group Website. We are a group of four leading companies in Iraq & Jordan. 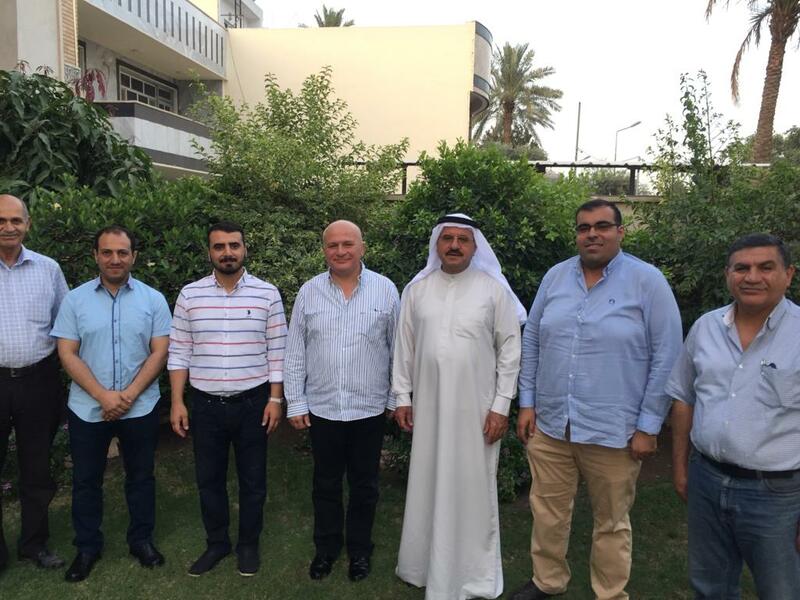 The group was established in 30/5/2001 under the name of Gerso for General Trading & Contracting company, registered in the companies registration office of Iraqi Ministry of Trade according to the rule of article No.21 of Iraqi companies Law 1977, then on 2008 Gerso has changed to become Qarnass Group. We expanded our activities and increased the capital to 5 Billions IQD. One of our companies AL-Rama for storage and general trading company was registered in Jordan. Qarnass Group has more than twenty engineers and ten professional administrative staff. Our group has a numerous modern and High-Tech Equipment & Heavy Trucks.